Join us at Karnival Hartanah Bandar Enstek for irresistible deals, surprises and amazing activities on 6th April 2019. 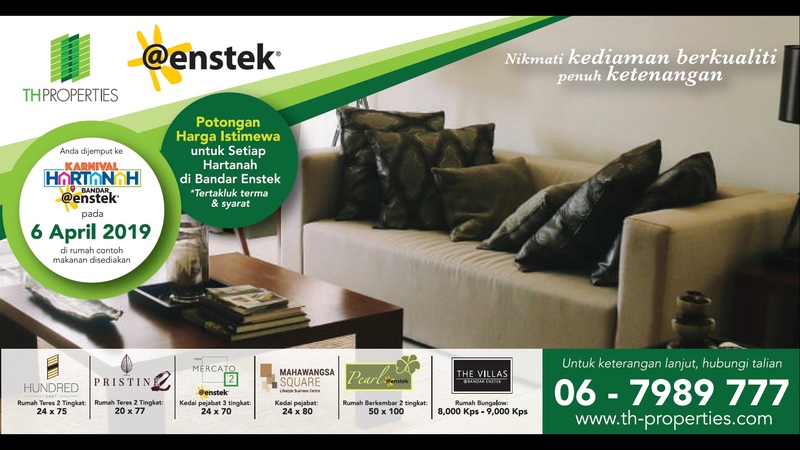 Choose your dream home from Bandar Enstek Development and special vouchers could be yours. Term and conditions apply. Refer a friend or family to us and earn up to RM67,000* today. Register now ! Term and conditions apply. 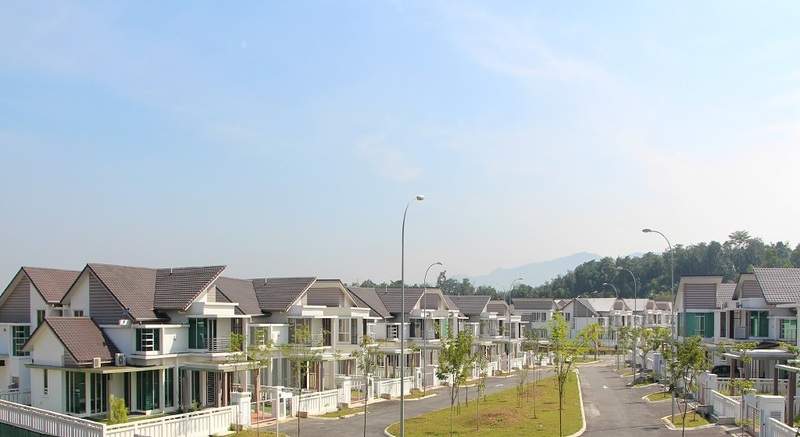 Over the years, TH Properties Group’s portfolio has evolved from small to mid-scale housing projects to the development of an integrated, award-winning township, Bandar Enstek. TH Properties Group of Companies is focused on the property development and construction industry. TH Properties via its subsidiaries, has successfully completed projects exceeding RM1 billion in value, from both government and private contracts. 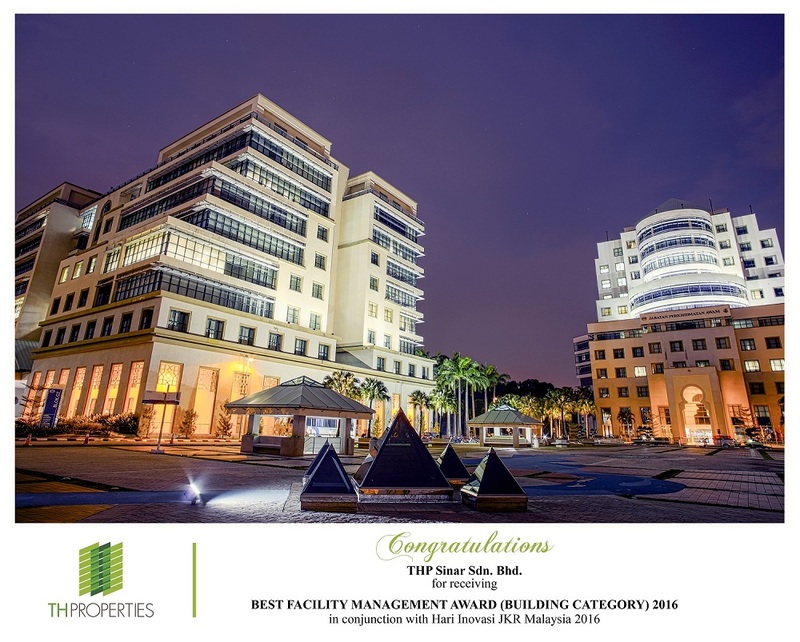 In 2010, TH Properties ventured into the rapidly-growing Asset and Integrated Facility Management (AIFM) industry, through its subsidiary THP Sinar Sdn. Bhd. Eliya @ Bandar Warisan Puteri 2, Seremban..